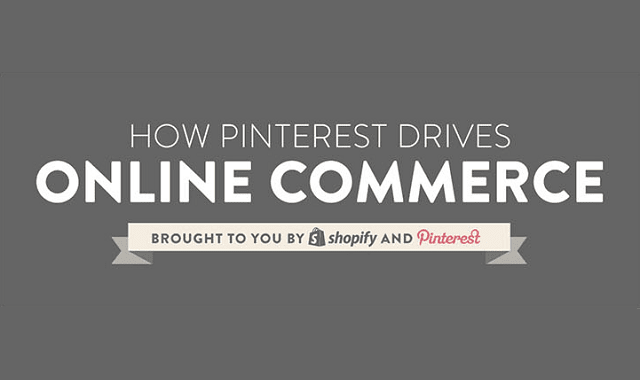 How Pinterest Drives Online Commerce #infographic ~ Visualistan '+g+"
Let’s talk commerce. Pinterest is a place to save all of the goods you talked yourself out of buying the first time (only to buy them later when the self-restraint wears off). That’s bad news for me, but pretty terrific news for merchants. shopify partnered with Pinterest to gather data about use of the platform, as it relates to commerce. And analyzed Shopify store traffic and sales. To know what they found check out the infographic below.